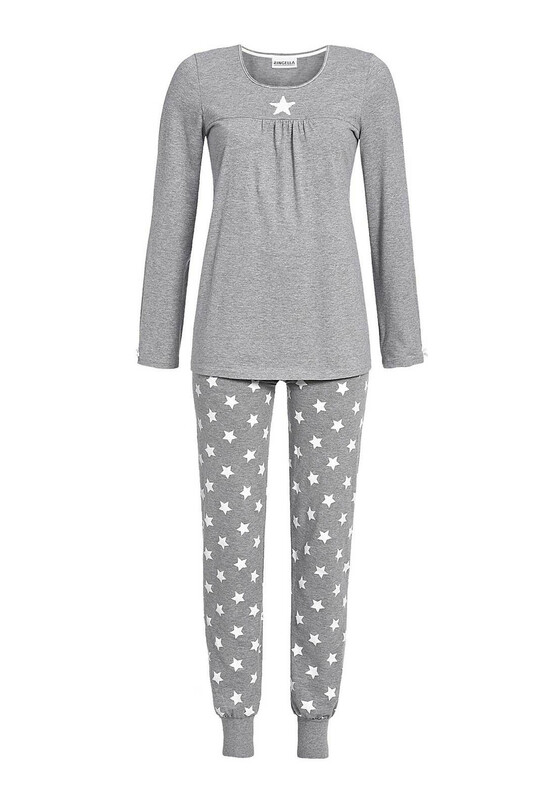 Ringella has come together with the ‘Make a Wish’ foundation to present this charming pyjama set which would be a comfortable choice for night time. The long sleeve pyjama top is made from soft cotton rich fabric and features a sequin embellished star print at the round neckline. The navy pyjama bottoms have a star print throughout and elasticated waistband and leg cuffs.